Hey guys, hope your day is going good and September is treating you well so far. 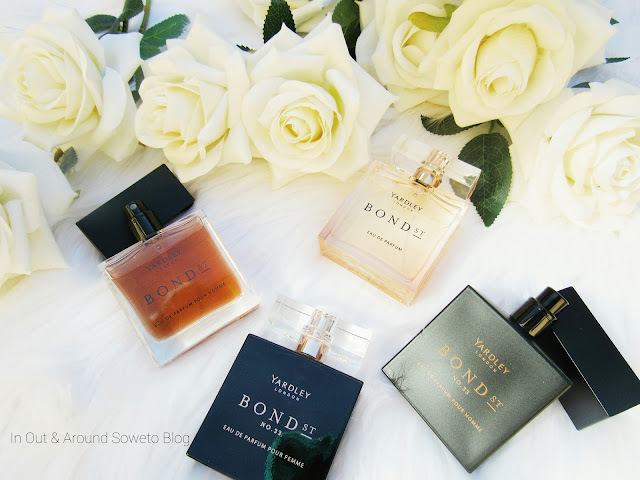 I just thought that I should share with you some wonderful fragrances from Yardley that I have been testing out this past few months. 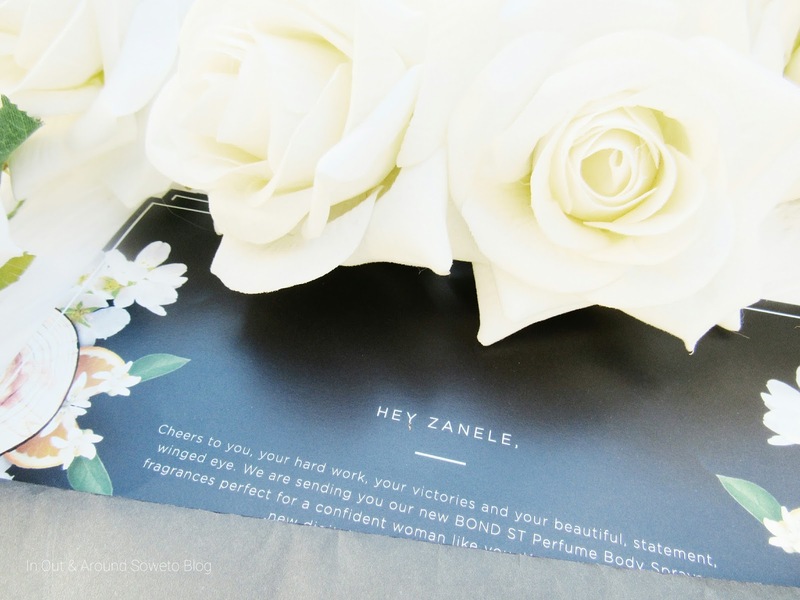 In the post below I am sharing my favorite fragrances. First a bit of THANKS …. *Yardley sent me this gorgeous pack and the beautiful note really made my month, please take a LOOK at it…. (“,) I love it when companies take their time out to write out such great messages, I really do appreciate it. 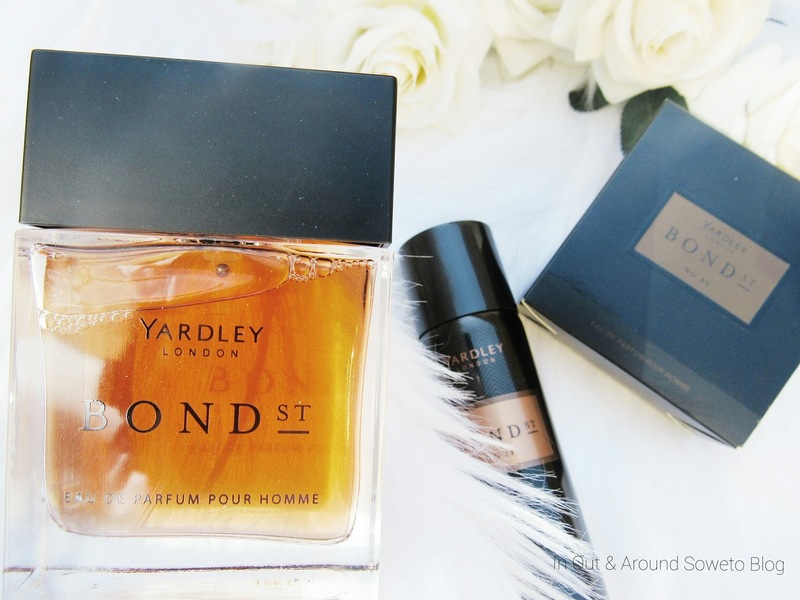 This one has been tested by my boyfriend because the Yardley London Bond Street Eau De Parfum Pour Homme (Pour Homme meaning For Him), which is 50ml and retails for R330. 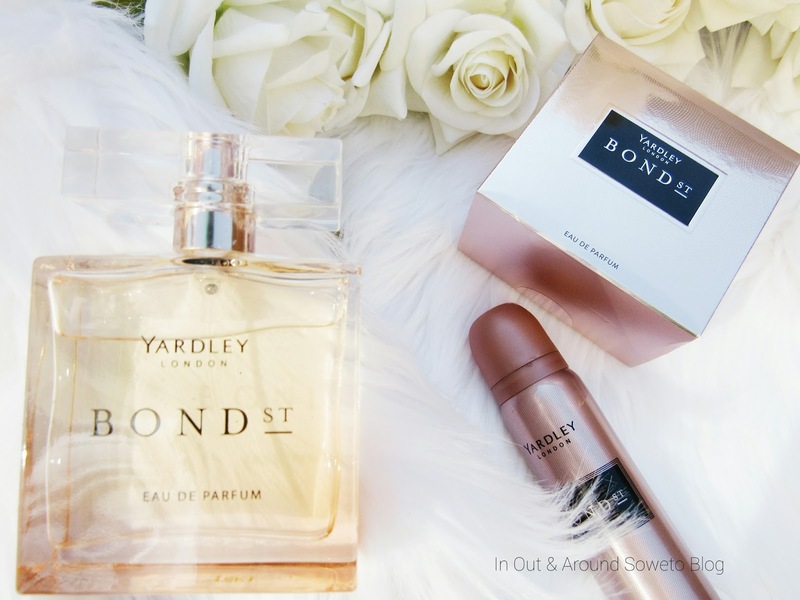 Yardley says "brings you the sophistication and confidence of the female version with a distinctly male scent. This aromatic fragrances fuses together powdery notes with bold woods and vanilla". I always thought vanilla scents were for woman however I was wrong because although the fragrance does contain vanilla the woody scents give that manly scent. and honey they all of which create a memorable scent that lingers. this one you will love. My very first encounter with Yardley fragrances was with the Gorgeous Range (the one with the purple accents) and if you love that range then this one is a bit of a step up from the previous one as it more sophisticated. Have you tried any Yardley fragrances before and which one do you prefer?